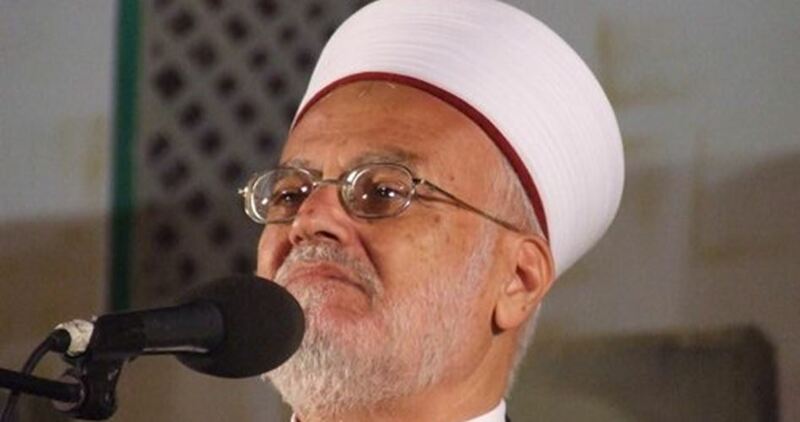 Al-Aqsa Mosque’s preacher Sheikh Ekrima Sabri on Friday called for breaking the Israeli siege imposed on two million Palestinians living in the Gaza Strip. Sheikh Sabri, during his Friday sermon at al-Aqsa Mosque, said that breaking the siege should be the first step toward achieving national unity and ending the Palestinian internal division. In another context, Sabri said that the repeated closure of al-Aqsa Mosque’s gates is “strange” and “unjustified”, adding that there is no state in the world that closes places of worship but Israel. He stressed that the Israeli punitive measures and restrictions will never change the fact that al-Aqsa Mosque belongs to the Palestinians and all Muslims.